Brexit: Good divorce? 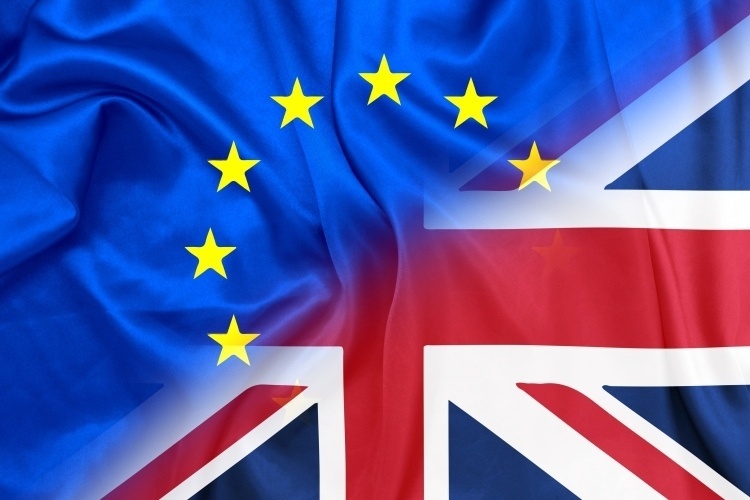 Will PSD2 remain on the UK’s agenda post exit? The UK’s vote to leave the EU not only raised many doubts about London’s continued reign as the global fintech leader, but also certain concerns about the country’s continued regulatory alignment. However, as the main driver for PSD2 is technological and not political, the UK decision to follow a development path independently from the EU will hardly have any significant effect on the implementation of the directive. “The UK policy makers have been more keen on Open Banking than Brussels and want to foster their fintech sector, so they won’t be naturally inclined to go backwards. At the end of the day, PSD2 is prompting EU banks into a technological wave of APIs that is happening anyway through natural market forces”. So, what does PSD2 actually mean for the world of finance? The financial industry in any country is a rather complicated one. It is developing so rapidly with innovative solutions introduced at truly incredible pace. The EU has created a complex financial ecosystem with the European Commission, the European Banking Authority, the European Payments Council, with which all financial institutions must comply. While many countries still struggle to create a regulatory framework supporting innovation in banking, the UK and other members of the European Union family advanced significantly towards establishment of open banking. The key step in this campaign is the introduction of EU’s Revised Payments Service Directive (PSD2)aimed at creating a more integrated European payments market. The PSD2 extends the scope of the original Payment Service Directive launched in 2007. It requires all banks operating within the EU to provide access to customer account information, transaction information and payment initiation to third parties through Application Programming Interfaces (APIs). For years, the UK has been titled as the fintech capital of the world. Thus, in 2015, the UK Fintech sector generated £6.6 b in revenue, and attracted £524m in investment, employing a Fintech workforce of 61,000. World’s leading Fintech policy environment, which stems from supportive regulatory initiatives, tax incentives, and government programs, gave the UK a significant competitive advantage. The UK’s vote to leave the EU family not only raised many doubts about London’s continued reign as the global leader in fintech innovation, talent and investment, but also certain concerns about country’s continued regulatory alignment. Certainly, it has shaken the ground a little bit, and a huge amount of work and renegotiations for the UK payment industry is there to follow. But as the main driver for PSD2 is technological and not political, the UK decision to leave the EU will hardly have any significant effect on the implementation of the directive. 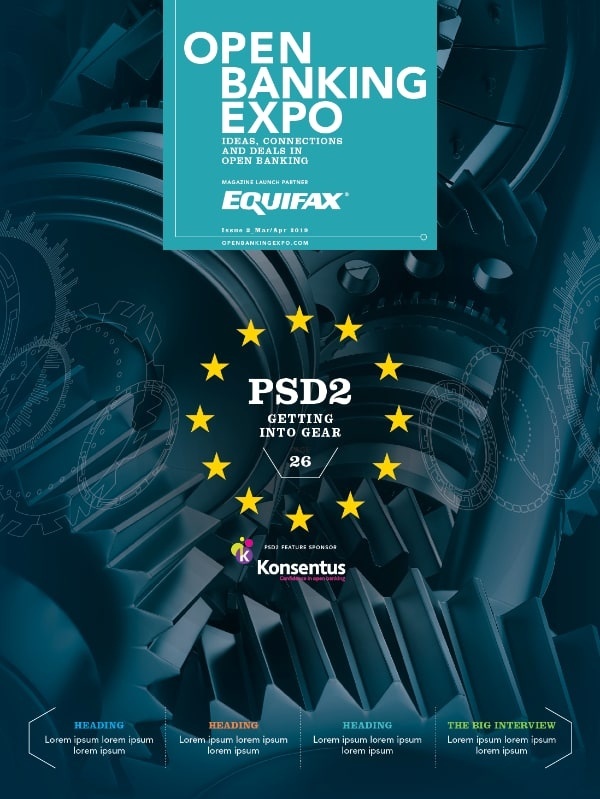 The main purposes of PSD2 is to catch up with the technological innovations in the financial industry and spur its development within Europe. Both of these factors are of a major importance for the UK, whether it is a member of the EU or not. Obviously, the UK would no longer be obliged to follow PSD2, or any other EU legislation, with banks offered a freedom to reassess their strategy for responding to PSD2. Basically, they can choose between doing the minimum to meet the regulation while doing business as usual, or they can dive in completely to use APIs as drivers of growth. Going with the flow and doing exactly what the Directive requires and nothing more is safe, however not without some challenges. Once the locks around bank’s “crown jewels” have been cut, a dozen of third parties will attack them sooner than they can come up with use cases and value propositions for their own customers. On the contrary, taking maximum out of PSD2 would mean adding value-added functionality to the APIs for which the bank can charge a fee. In addition, it could mean a major departure from how banks have operated in the past. Thus, in order to maintain a direct connection with customers, there is a possibility for banks to become payment initiators and data brokers for retailers, in other words providing a route to the market, rather than being a target. Brexit has initiated a race between many cities to become the global hub for digital financial services platforms. However, UK policy makers clearly showed that they do not intend on losing in this race, if there is even any chance for London losing its crown as the capital of fintech. Moreover, they see the country leading the way on open APIs banking, realizing it is an opportunity to stimulate innovation and gain competitive advantage. For a second, the UK’s Competition and Market Authority has long been advocating for a faster transition to the open banking. Besides, the UK’s own banking regulations appear to be much broader in scope than those of the European Commission, covering loan accounts not included in PSD2. “I don’t think anything will change with regard to PSD2. The financial Conduct Authority has stated that PSD2 will still need to be enforced due to the 2018 deadline, and also any institution wanting to passport into Europe, post exit, will be required to comply”. He also emphasizes the importance of the UK Open Banking Standard and the vision it paints for the UK financial services industry. Financial analysts appear to be unanimous expressing opinions that the UK might still refer to PSD2 adopting its own regulatory framework. At the same time, creating conditions for establishment of open banking faster than their counterparts can help UK policymakers to defend London’s crown as global fintech leader.